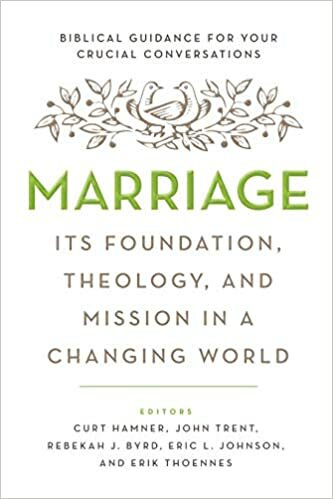 “Marriage,” Edited by Curt Hamner, John Trent, Rebekah J. Byrd, Eric L. Johnson, and Erik Thoennes. This book met me knee deep in the frustrating fights repeated in my marriage over the last decade. The educated stance and Biblical root of this book seek to give sound answers and understand instead just a feel good motivation to keep staying positive through it all. It tackles the hard topics, and digs into the foundational cause for many quarrels within and misunderstanding about marriage. I feel more equipped to walk into the next decade of my marriage after reading this book, because I understand why things go wrong and what to do in the middle of good times and bad. 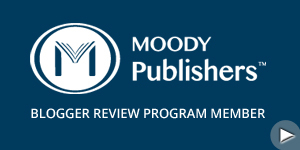 The contributors to this book were passionate about the topic of marriage, and it’s Christian foundation and institution, and every page oozes it. They wanted to get it right, give people answers to their questions, and affirm and better understand the Biblical purpose for marriage. I felt less like an outcast for having questions and problems and empathy and equipping that will help strengthen my marriage. This book is research heavy and Bible study laden. It’s a good thing! The language is easy to read, and the book is well-organized. For those seeking answers, you’ll find them here! But it takes time to read through it thoroughly. This is not a book to rush through, rather savor and keep on hand for reference. From my perspective, I recommend this book to married couples and singles, alike. It’s a book that can be re-read as life goes on, and I believe will be applicable at any stage. Previous Post #saywhat?! …What’s Up With My Mouth?